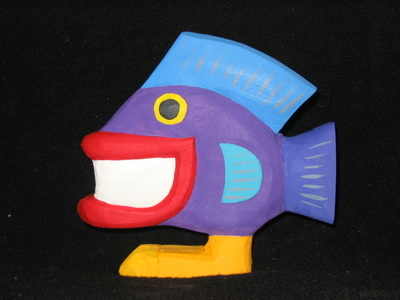 The missing link ... 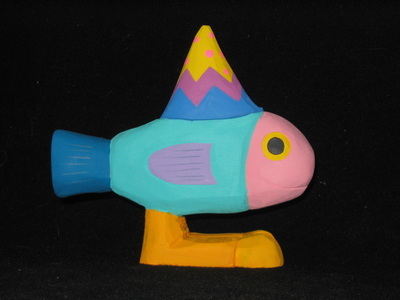 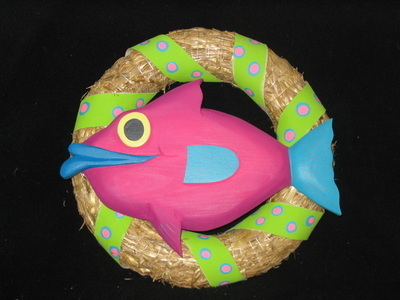 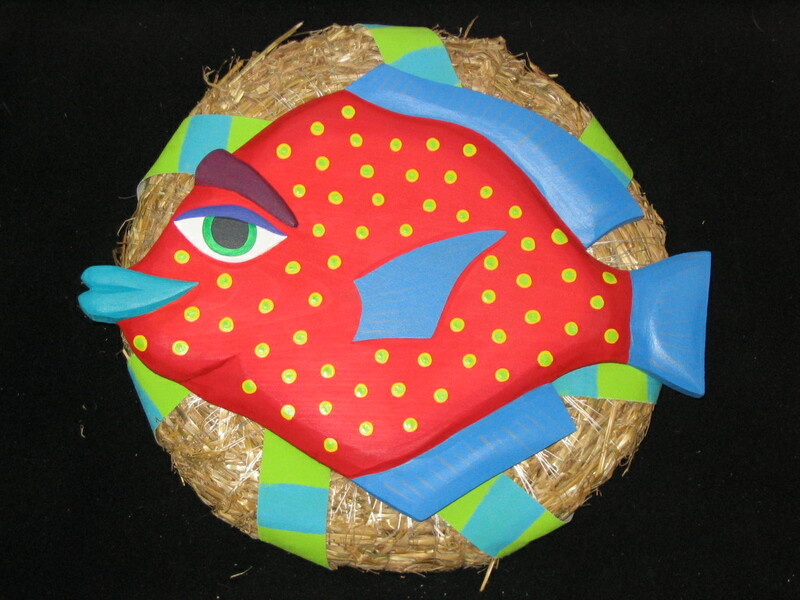 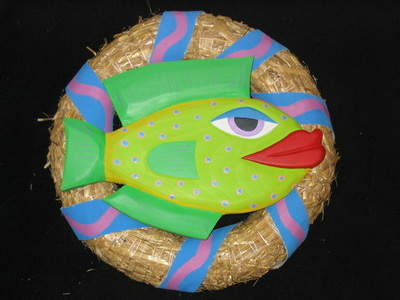 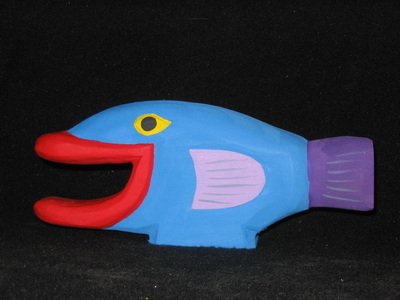 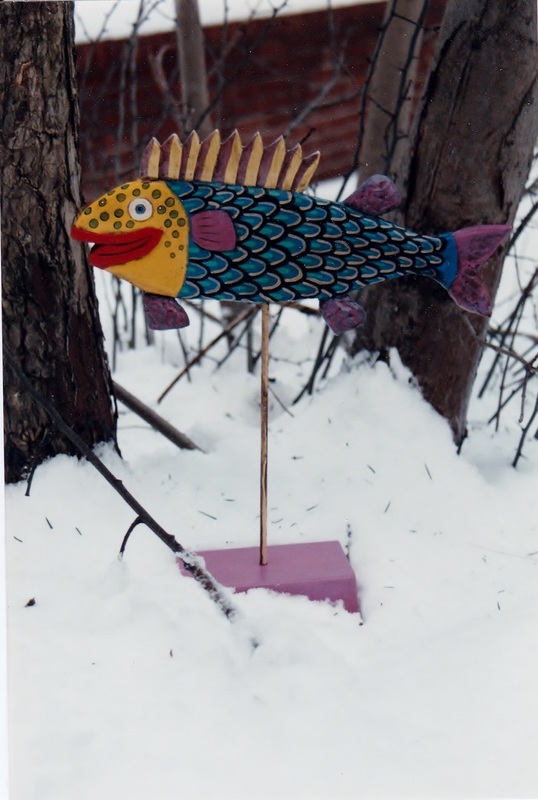 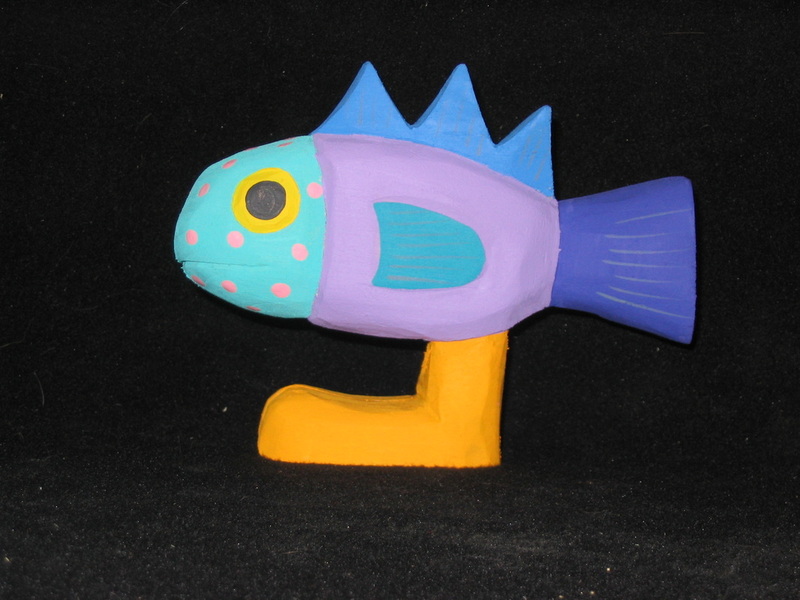 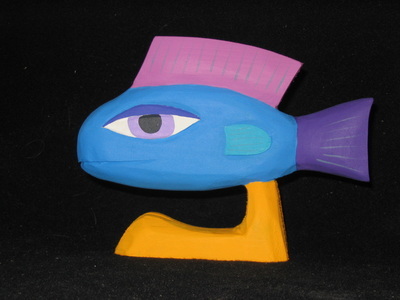 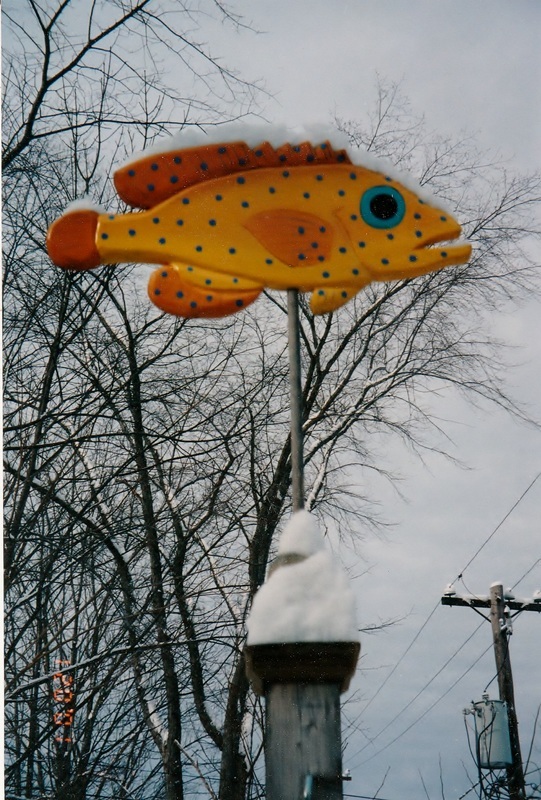 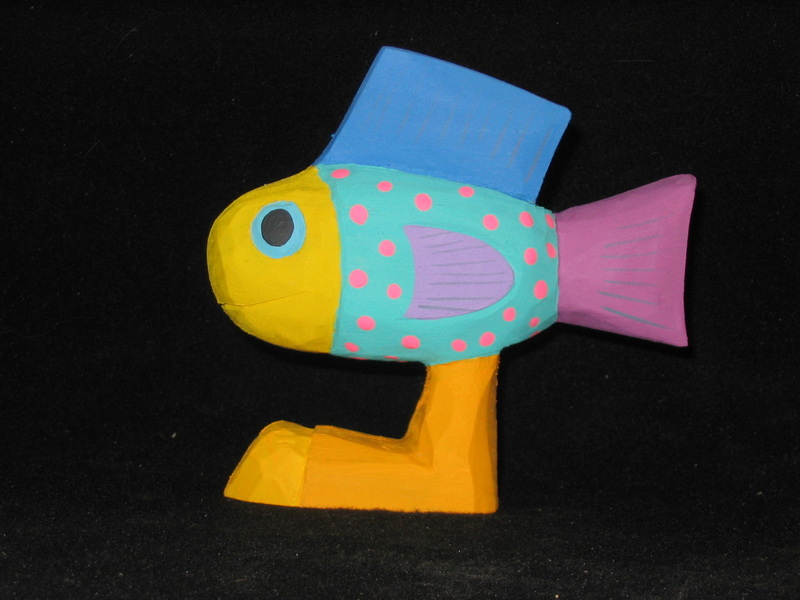 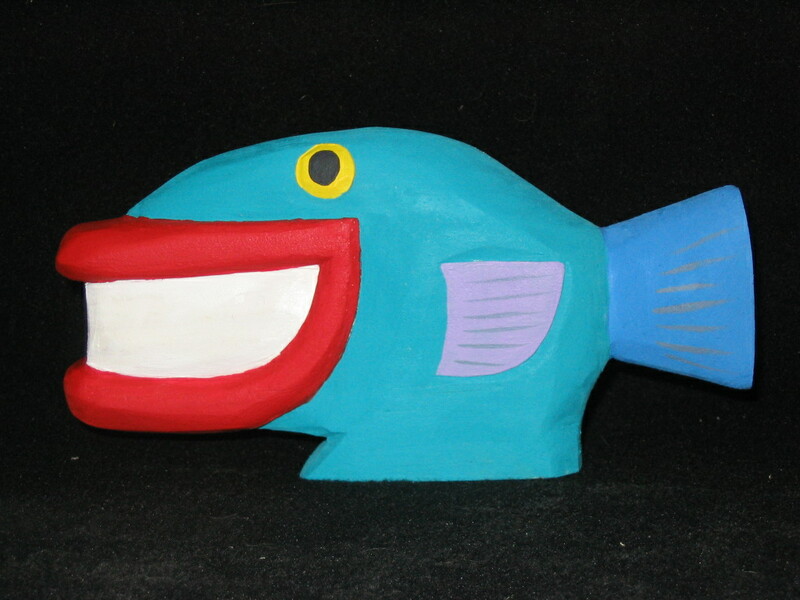 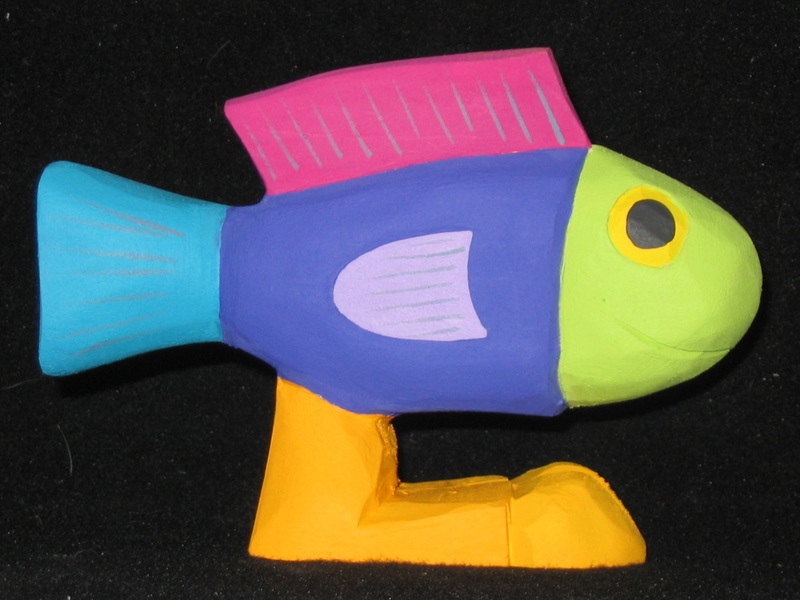 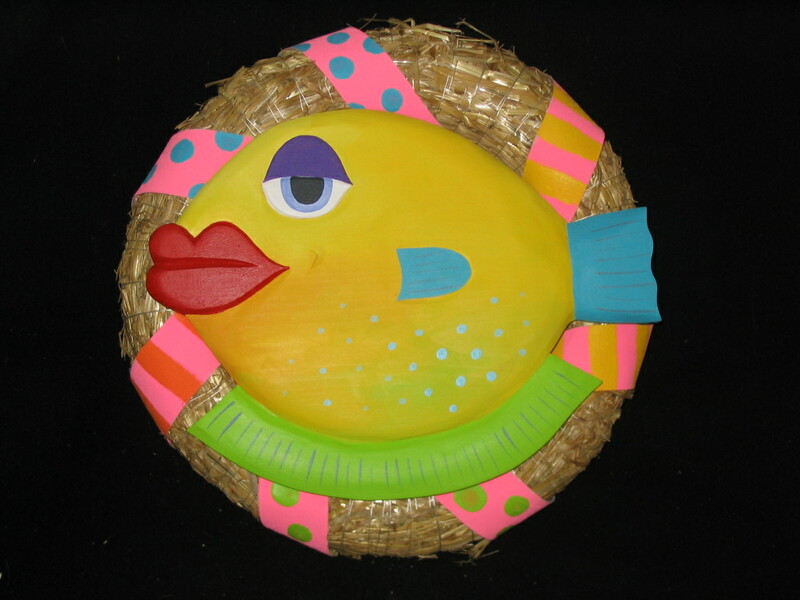 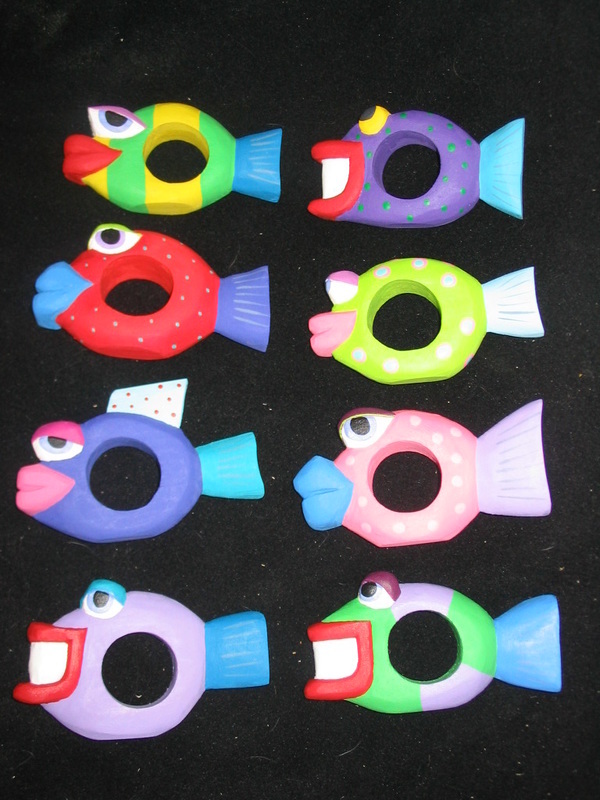 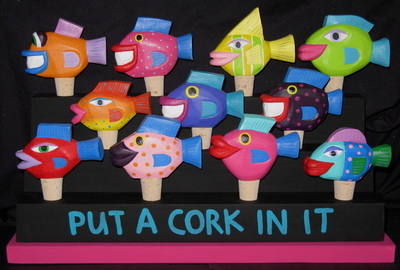 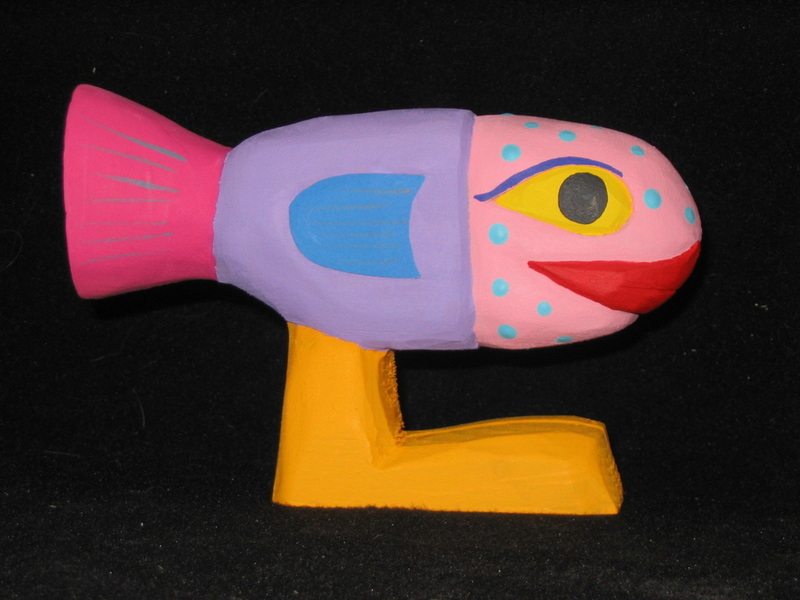 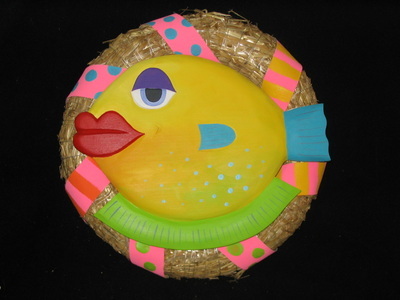 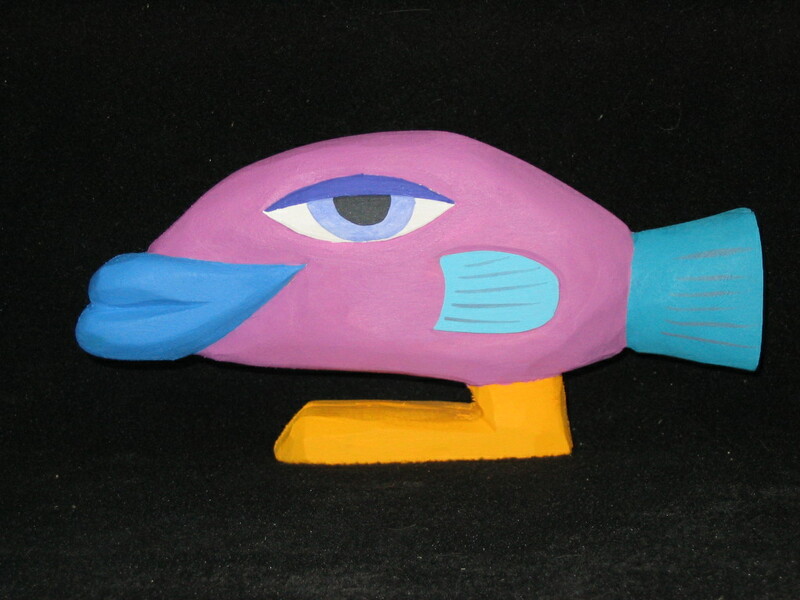 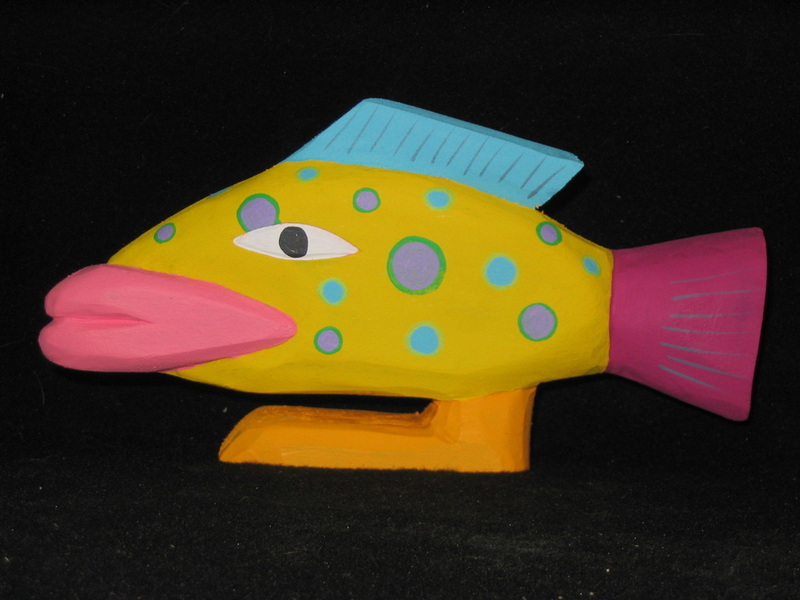 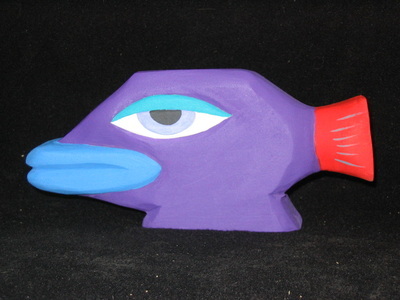 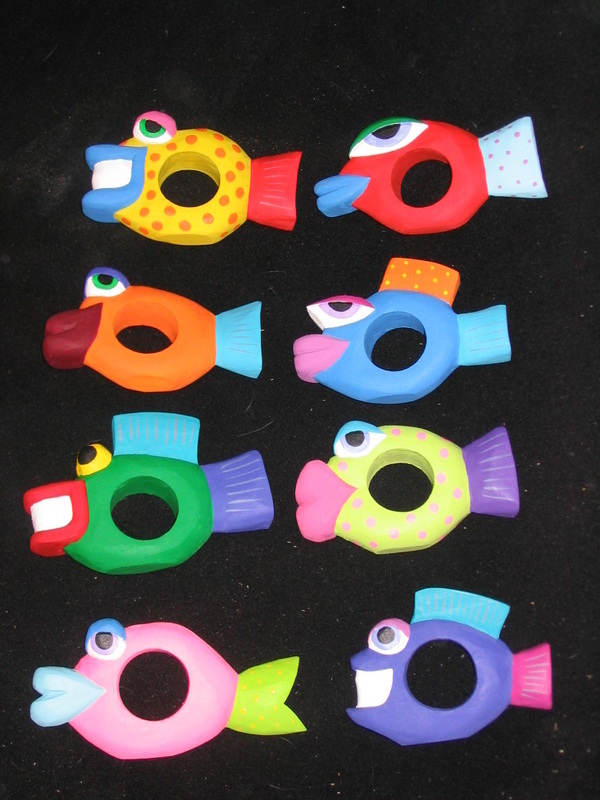 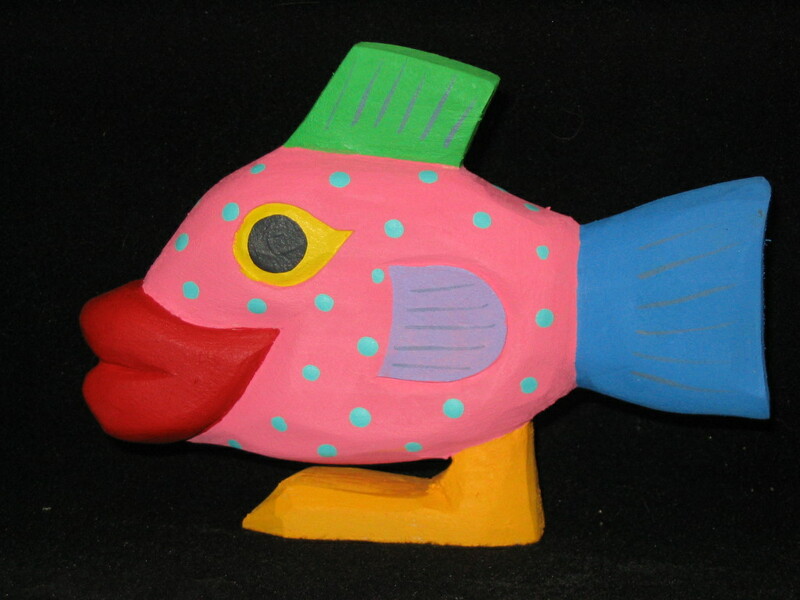 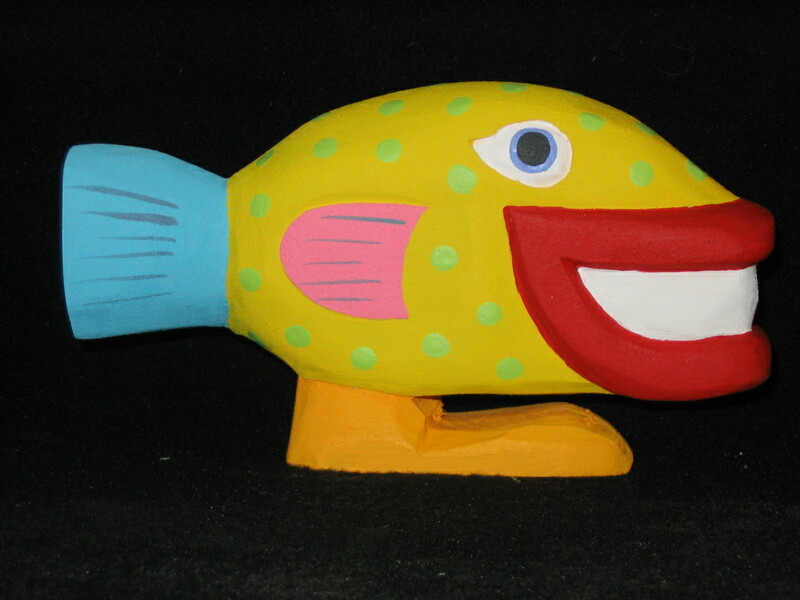 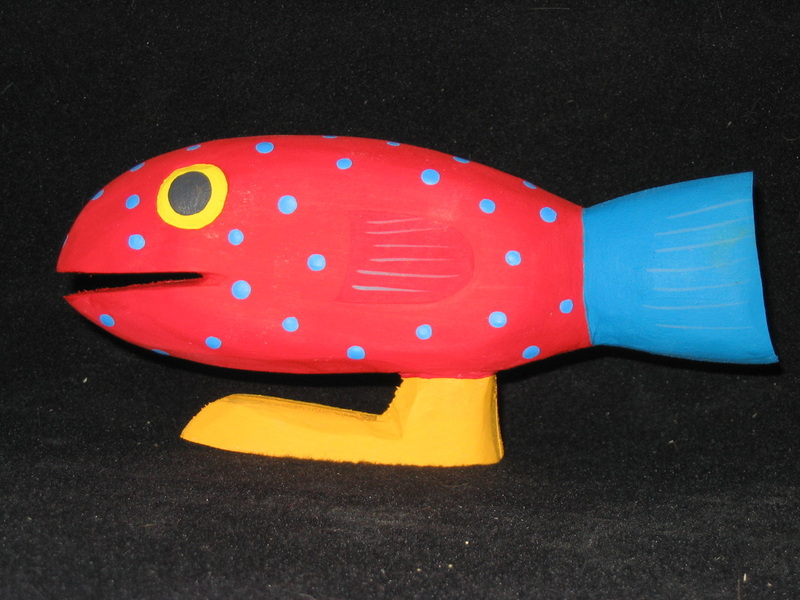 Walking fish are carved from 2" pine and cost $36. 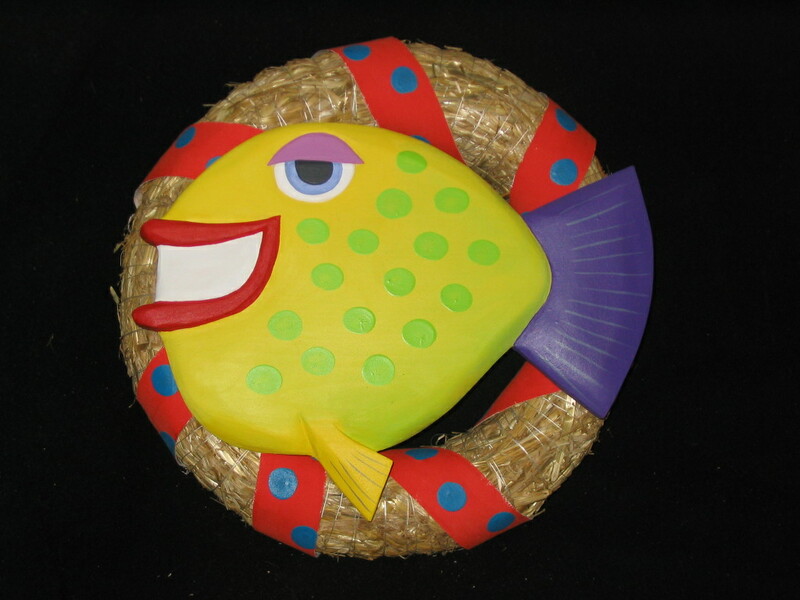 Wine corks are $24.50, napkin rings are $16.50, and wreaths are $58.